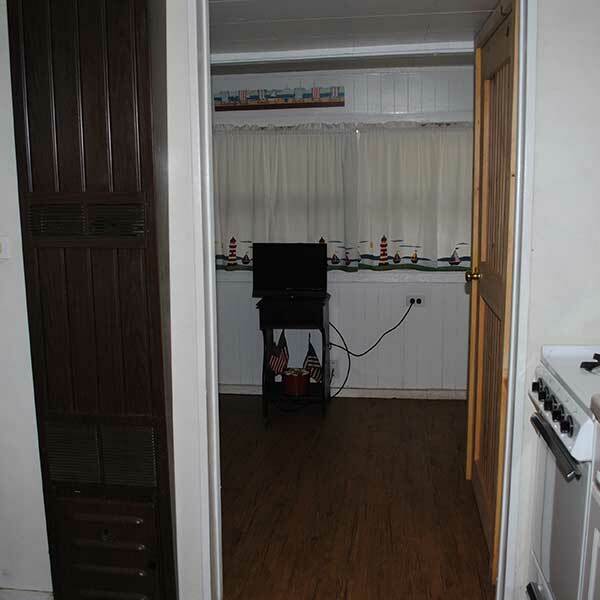 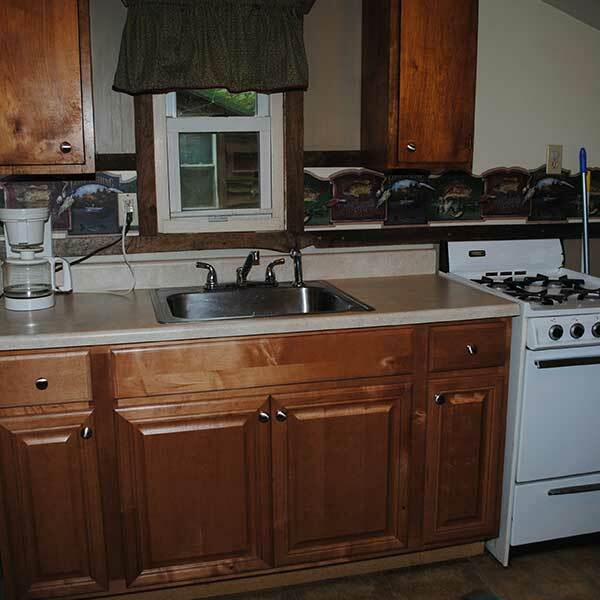 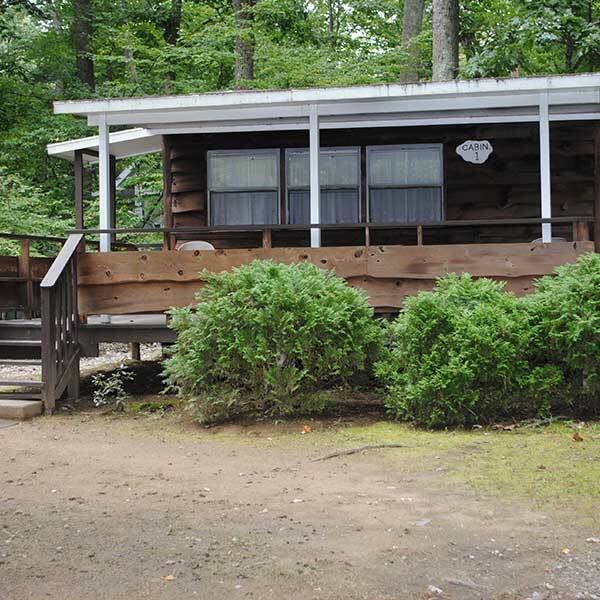 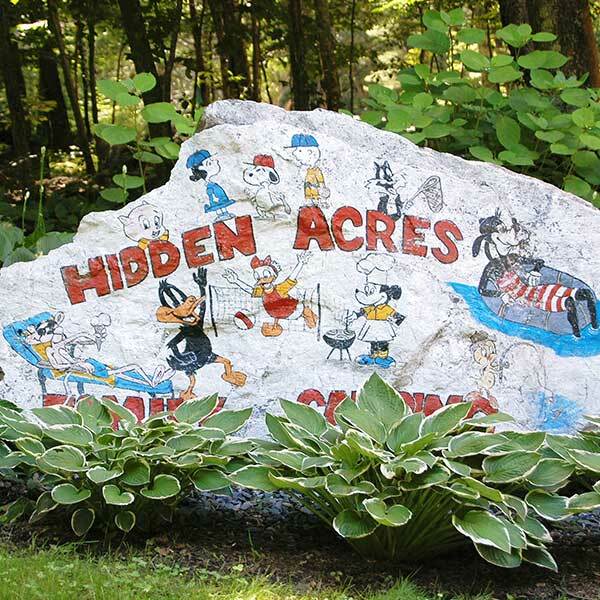 Hidden Acres Family Campground has been Migliaccio Family owned and operated since 1972. 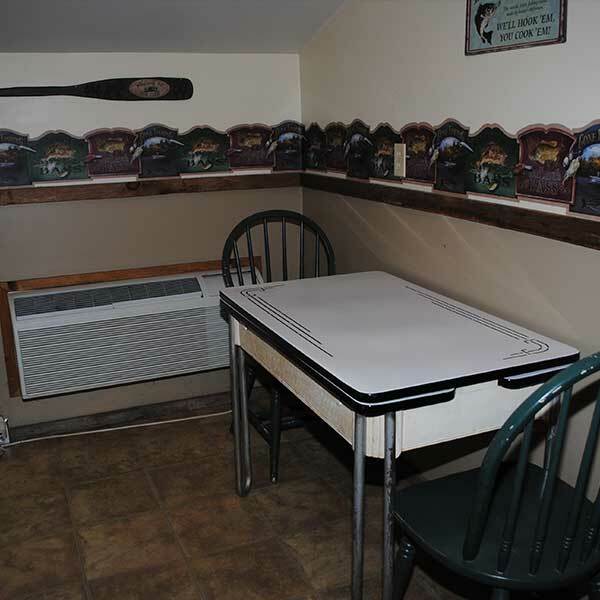 We may be hidden, but that is just one of the many great features that will keep your family coming back year after year. 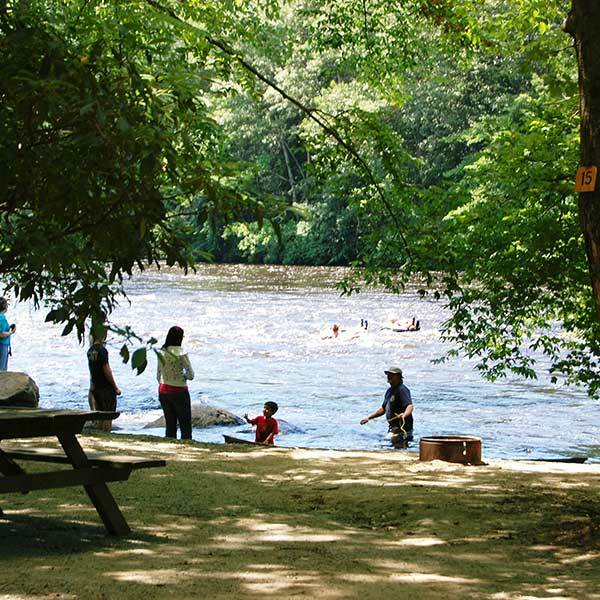 Just sit back, relax and soak up some sun beside the Quinebaug River, or if you’re feeling a bit more adventurous, grab a tube and jump on in! 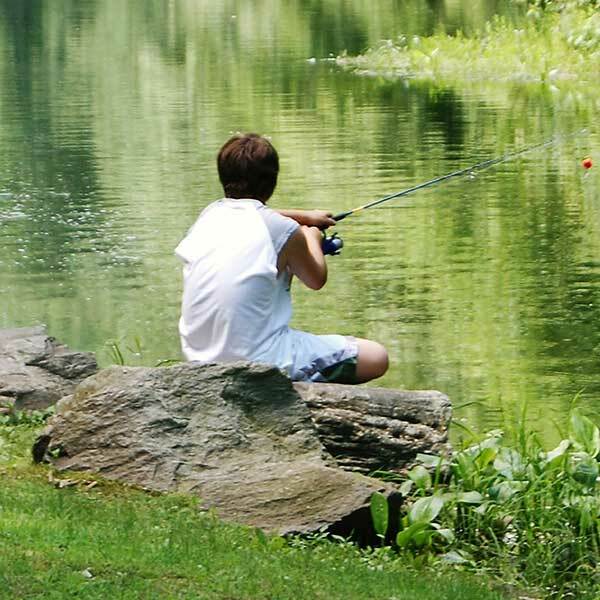 For the anglers among us, grab your pole, cast your line and bring in ‘the big one’. 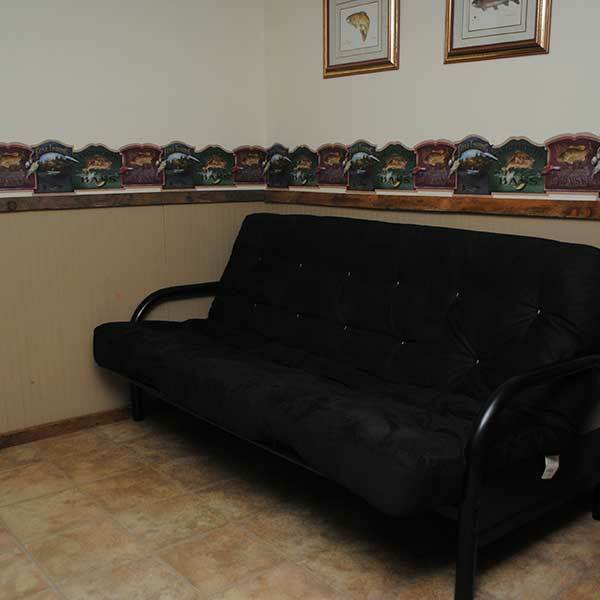 However, if all that water is a bit much, visit our Craft Shop to paint a ceramic piece to bring home. 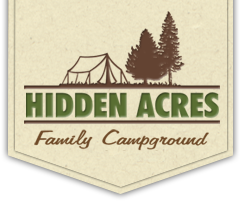 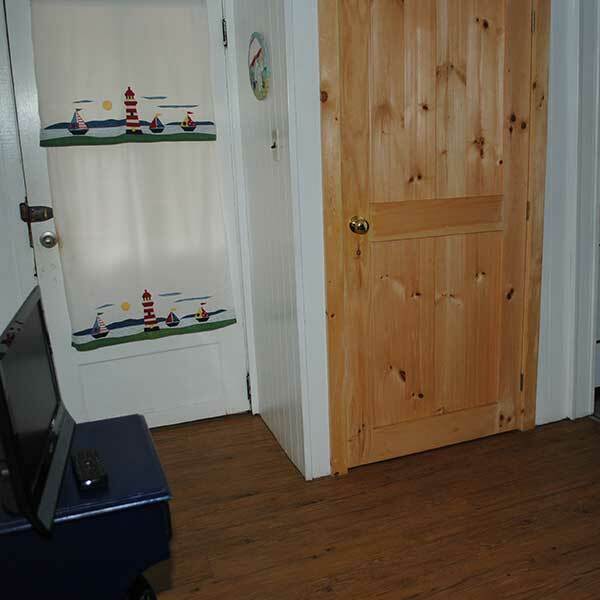 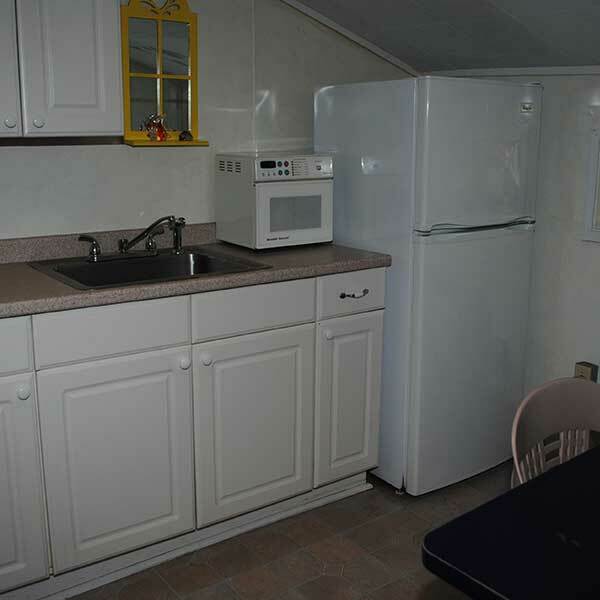 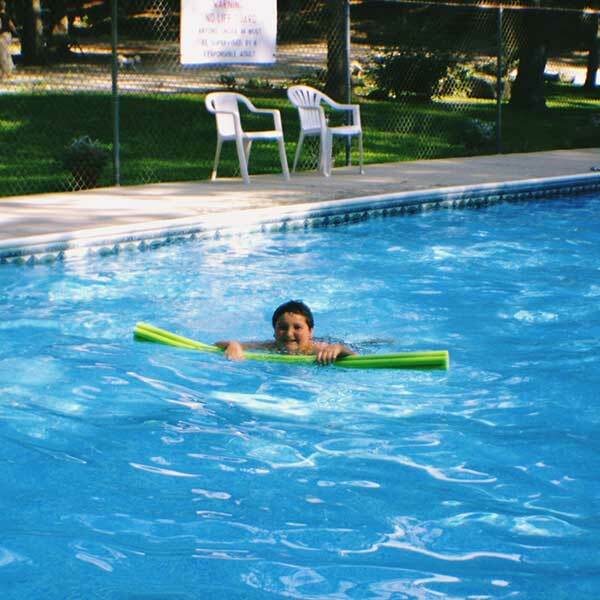 There is always something for everyone at Hidden Acres Family Campground. 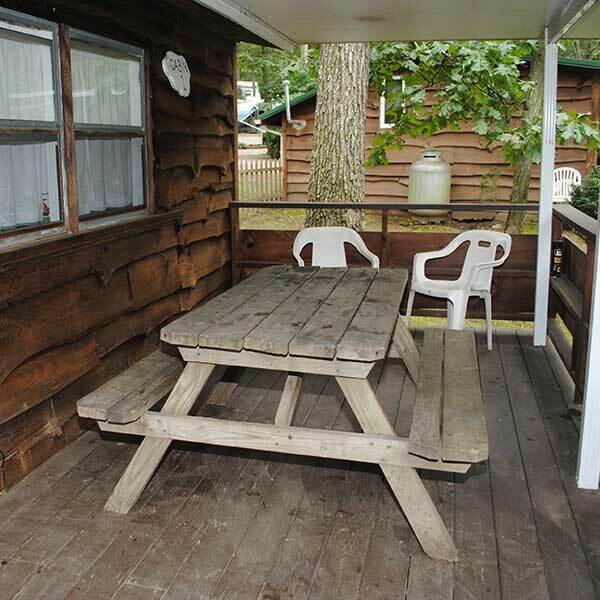 Within the campground, you will find so much to do. 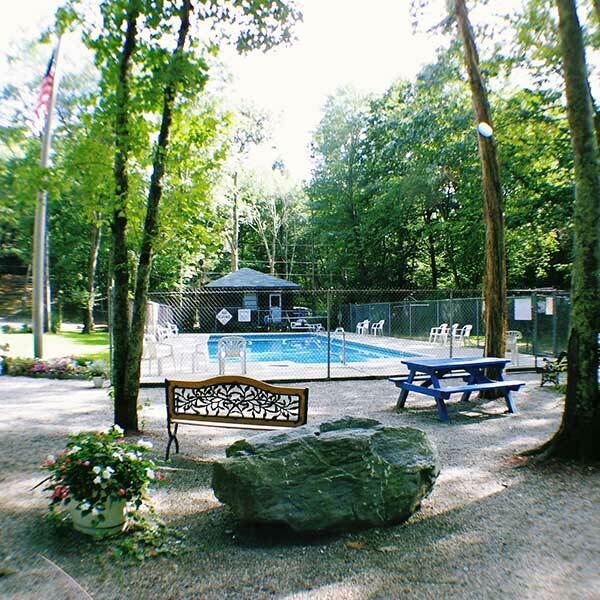 We offer everything from volleyball, bingo and shuffleboard to badminton, horseshoes and sing alongs! 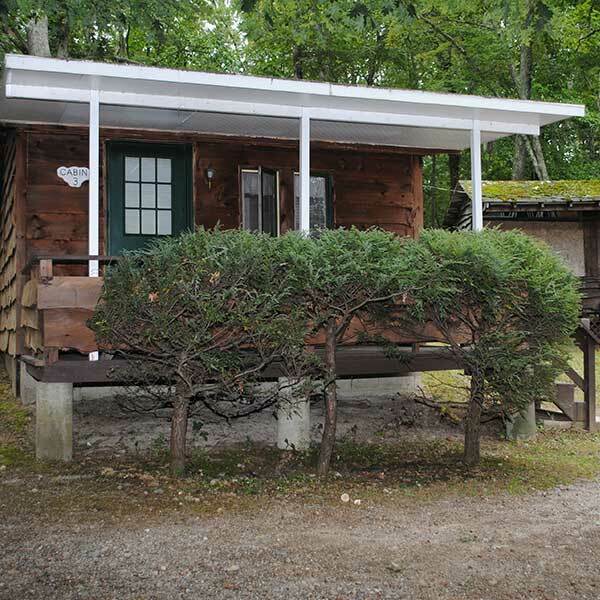 Nearby attractions are also plentiful, and include Mystic Aquarium and Seaport, Gillettes Castle, Mohegan Sun, Foxwoods Resort Casino and Connecticut Wineries just to name a few. 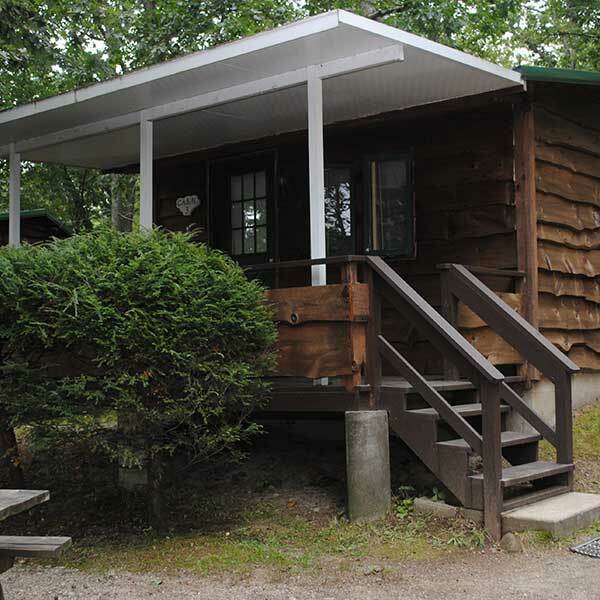 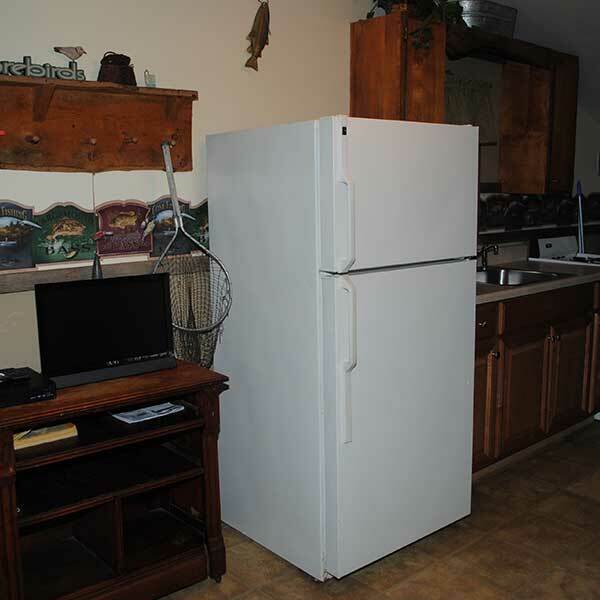 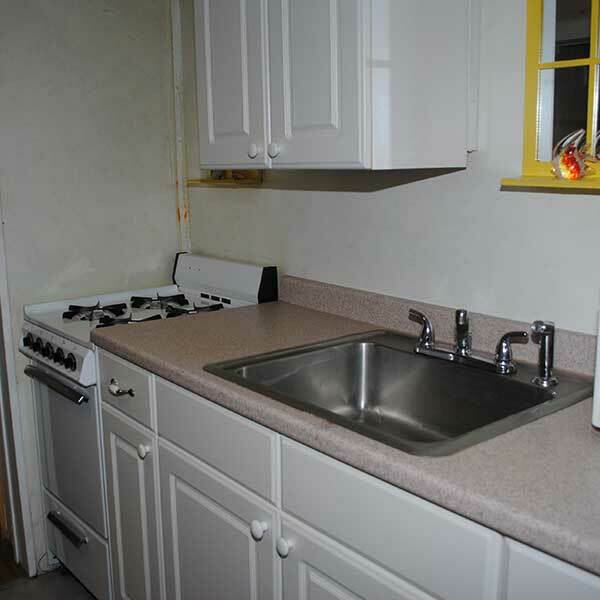 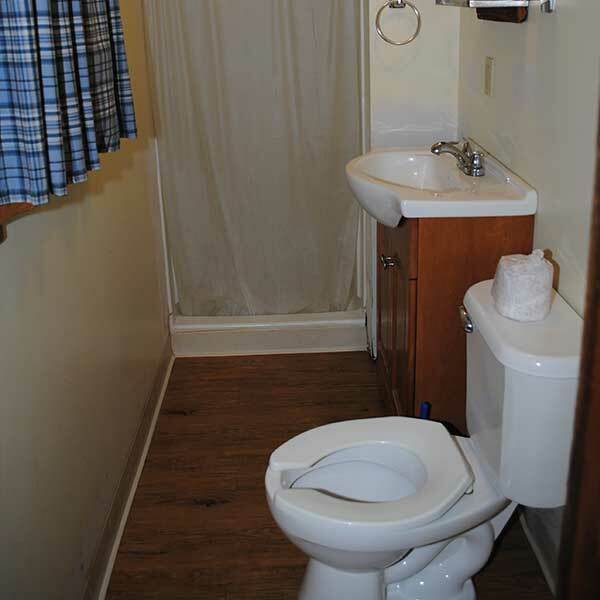 Hidden Acres Campground also has a wide variety of amenities to make your stay with us as comfortable as possible. 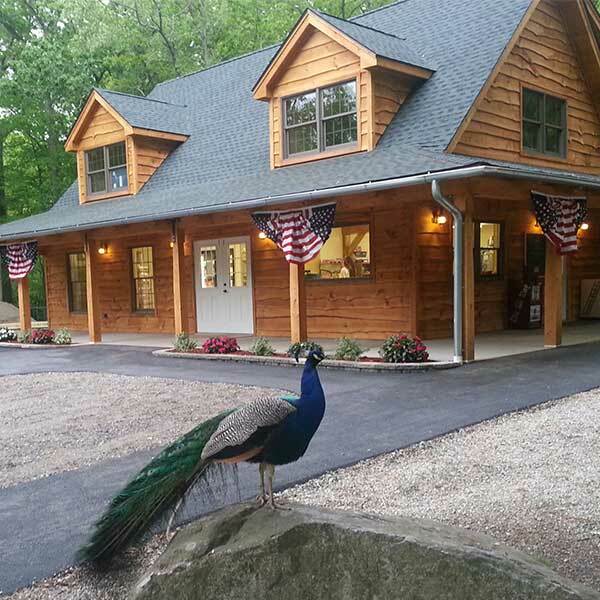 We offer a general store for your camping needs, laundromat, clean showers, free cable, free WiFi and with over 180 wooded sites, you are sure to find just the right spot. 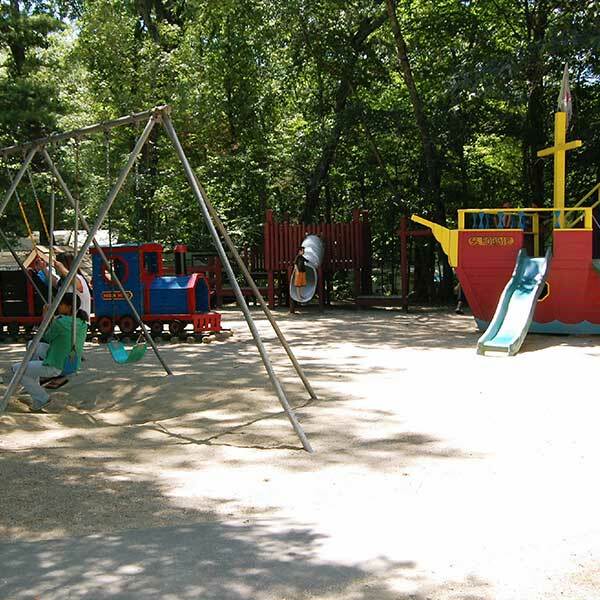 So come on by, bring the family, and have some fun with us at Hidden Acres Family Campground!